Canada's Mixedwood Plains, a region in southern Ontario whose boundaries are formed by Lake Huron, Lake Erie, Lake Ontario and the St. Lawrence River, occupies just 10 percent of Ontario's total size but is home to more than half of Canada's human population and a bounty of animal and plant life. However, human agriculture and urban encroachment have led to several of the Mixedwood Plains' native species becoming endangered. The St. Lawrence river forms the southernmost region of the beluga whale's natural habitat. Commercial whaling has severely depleted the beluga population from 10,000 in 1885 to the present count of 1,000 whales, leading the Committee on the Status of Endangered Wildlife in Canada, COSEWIC, to list the St. Lawrence beluga whale as a threatened species. 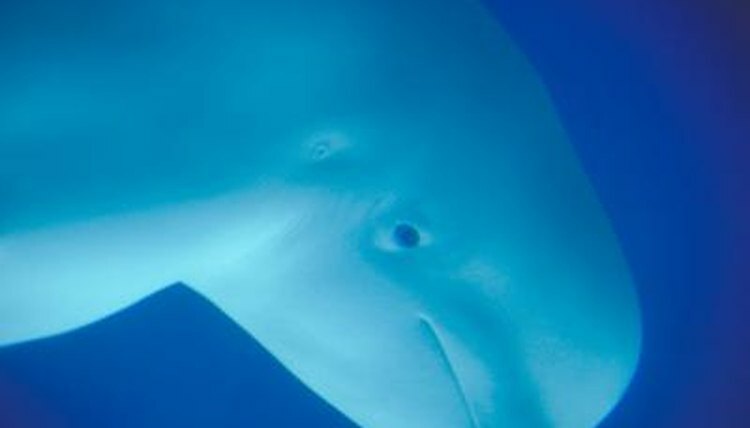 Despite a 1979 ban on commercial whaling in the region, the beluga population has not made a noticeable recovery, with possible contributing factors being pollution, scarce food resources and human interference in the habitat. COWESIC declared the small Henslow's sparrow threatened in 1993 due to large population declines as a result of urban development in the bird's natural habitat. The rare Henslow's sparrow sings at dawn and dusk, sometimes serenading all night long. John James Audubon named the bird in honor of John Stevens Henslow, who taught Charles Darwin. A member of the viper group, the Massasauga rattlesnake is considered threatened by COSEWIC due to population decline as a result of the destruction of its natural habitat and human hunting. This small rattlesnake can live 20 years in captivity, but the life span of wild specimens is unknown. The medium-size freshwater spiny softshell turtle was originally found in large portions of the lower Great Lakes and the St. Lawrence River but inhabits only small, isolated locations in this region, just a fraction of the turtle's former range. According to COSEWIC, the most significant factor in this turtle's population decline was loss of habitat, with human recreational use of the turtle's nesting sites also becoming a contributor. The spiny softshell turtle is considered a threatened species; both the turtle and his natural habitat are protected under Ontario Fish and Wildlife Conservation Act of 1999.